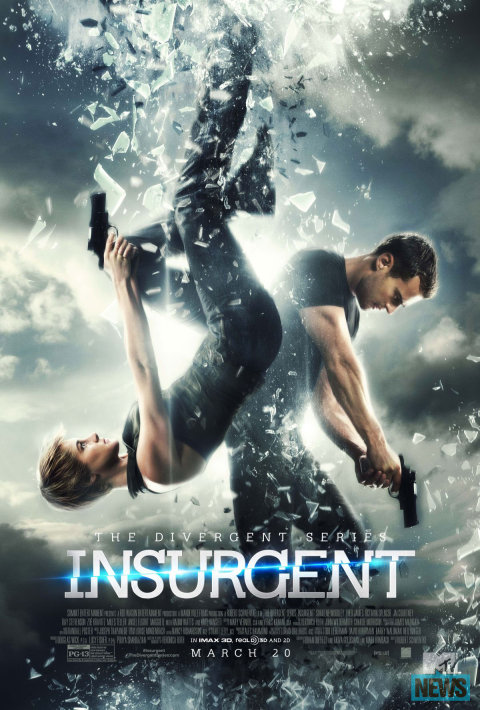 Ramsey Recommends: Movie Reviews: “Insurgent,” “Home,” "Furious 7" and "Danny Collins"
Movie Reviews: “Insurgent,” “Home,” "Furious 7" and "Danny Collins"
The second film in the Divergent trilogy, Insurgent picks up right where Divergent left off. In a futuristic Chicago society, peace became a thing of the past when the Erudite faction seized power. Actively seeking divergents (society members who can belong to more than one faction), Erudite leader Janine has a special plan for them. And after narrowly escaping death, Tris and Four are on the run, while still trying to protect divergents. In previous posts, I recommend both the Insurgent book (click here to view it) and the first Divergent film (click here to view it). Insurgent (the film) is action-packed with an unpredictable story that touches upon deeper societal issues. If you’re looking for a few hours of entertainment, Insurgent is the movie for you! When lovable misfit Oh is forced to flee his planet, he escapes to Earth and befriends Tip, a girl with a quest of her own. Together they embark on a journey and learn the meaning of friendship, family and being human. 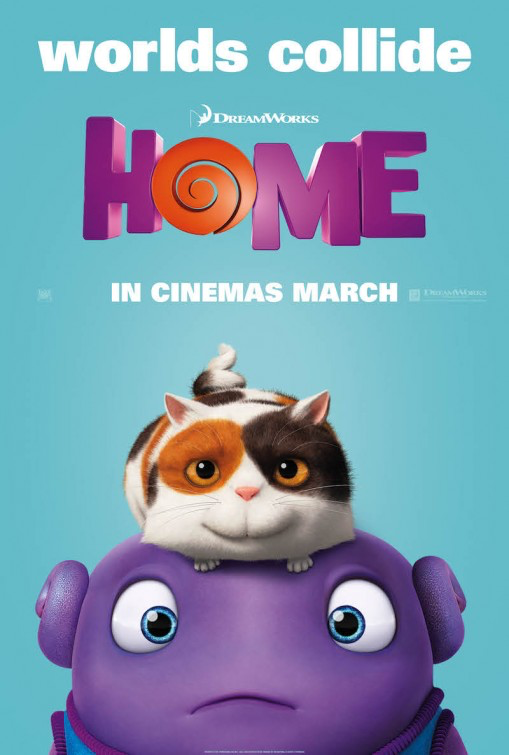 Though intended as a children’s movie, funny, yet sweet Home offers something for every one! I especially like that Home showed differences should to be celebrated and that fitting in isn’t all it’s cracked up to be. The whole gang is back, but instead of being the hunters, they’re being hunted by Deckard Shaw, brother of their last nemesis. With the addition of new cast members, hacker Ramsey (love her name! 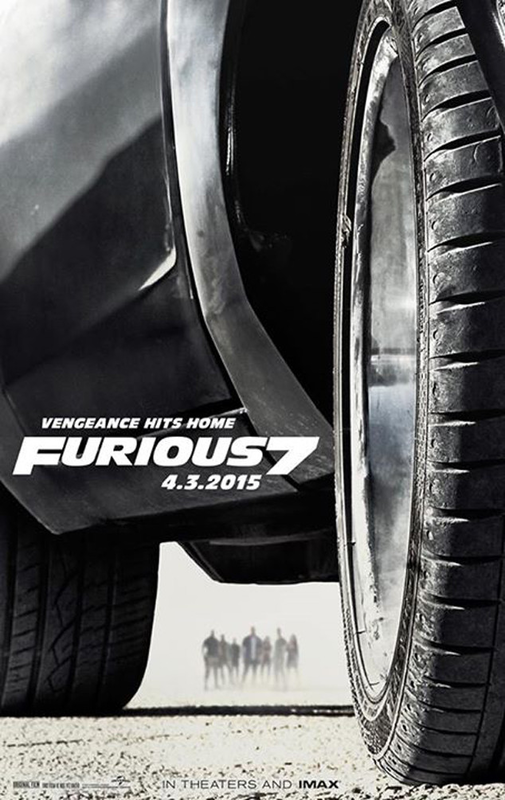 ), Mr. Nobody and assassin Jakande, Furious 7 is an “A ticket” ride! Danny Collins is an aging rock star with a penchant for alcohol, cocaine and women. After receiving a letter John Lennon had written forty years earlier, Danny decides to turn over a new leaf by writing his own songs again and connecting with his adult son. Will he become the man he wants to be or will Danny’s demons continue to haunt him? Touching, but not maudlin, Danny Collins is a feel good movie. The all-star cast (Al Pacino, Annette Bening, Christopher Plummer, Jennnifer Garner and Bobby Cannavale) is superb, and I loved characters’ sweet natures. 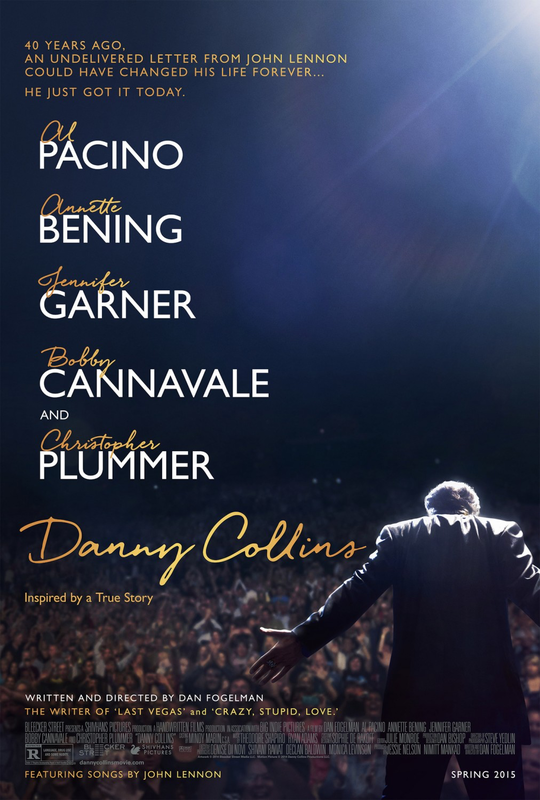 If you want to feel good about humanity, see Danny Collins.